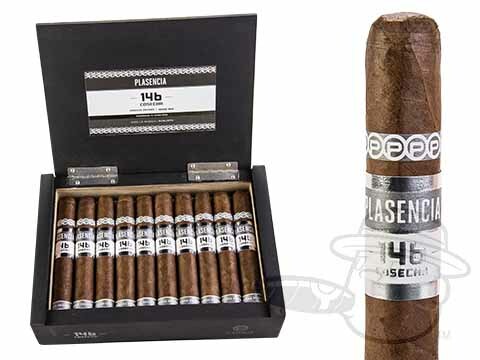 Plasencia Cosecha 146 cigars are named for the legendary Plasencia clan’s 146th harvest in 2011 - one of the famous tobacco-growing family’s best crop years ever. 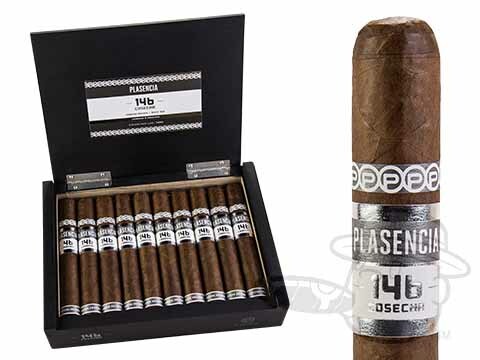 An ultra-premium offering comprised of choice filler and binder leaves from the Plasencia’s Honduran and Nicaraguan farms under a handsome Honduran Habano wrapper, all from their amazing 2011 harvest, the gorgeously presented Cosecha 146 pipes refined creamy flavor with floral tones and hints of subtle spice and almond through its smooth mellow-medium bodied profile. 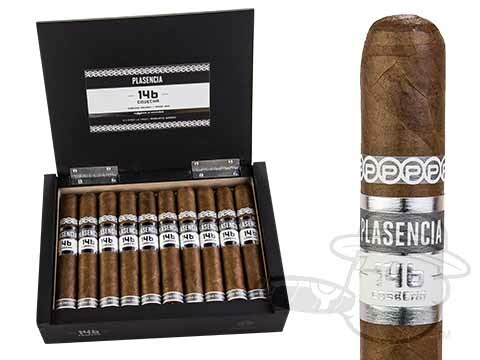 Available in five unique handcrafted vitolas, these limited edition top-shelfers will not be around for long - grab your batch today and experience the taste of some of the finest tobaccos the world has ever seen.